Behind the Burner 19 - It's over! A 2003 Town & Country did not rust to death and in the end our burner is the polite CB. 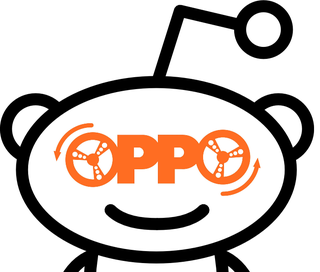 I will choose an Opponaught that has volunteered to login to a Reddit account and start a thread on /r/Oppositelock. In that thread they will be mercilessly interrogated by our crack team of Opponaught detectives with car related questions. They will answer all the car questions truthfully. We are getting thin on Burners if you want to volunteer now is the time.